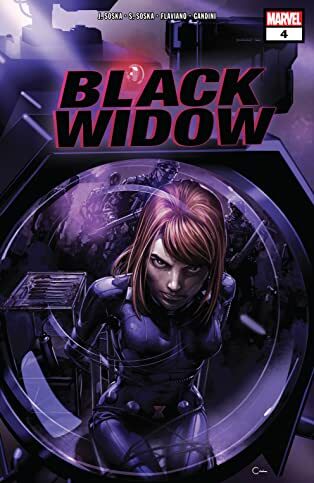 Collects Black Widow (2019) #1-5. 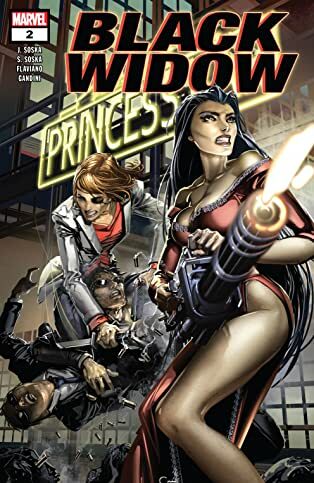 Jen and Sylvia Soska — the Twisted Twins — tell a story of vice, violence and vengeance! 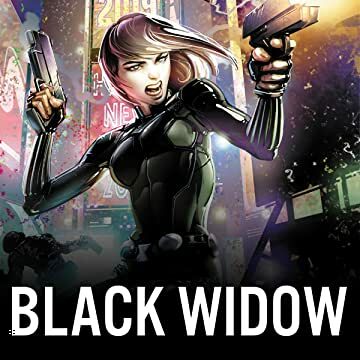 Natasha Romanoff was trained to kill. 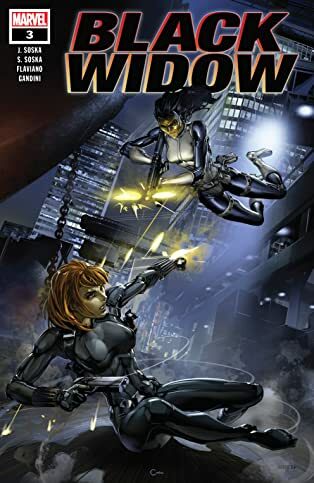 For years now, she's tried to overcome that programming to side with the angels — to be a hero. And where did that get her? Killed. By one of the few true friends she allowed herself to have. 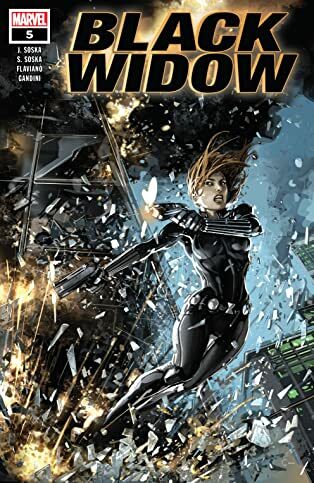 Now the Black Widow is back from the dead, angry as hell and finding those better angels harder and harder to hear. 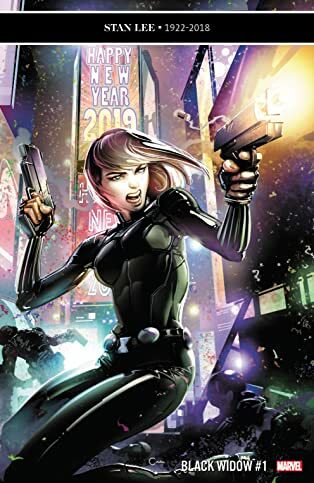 Natasha cuts a swath through the island underworld of Madripoor, and she has a party to crash — one filled with ruthless villains. 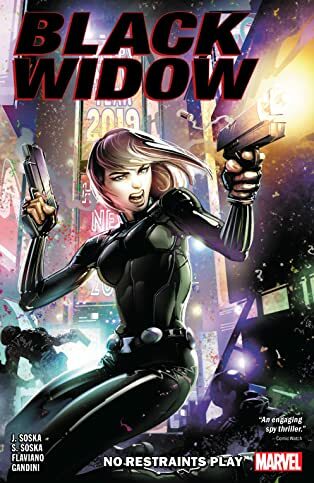 But soon Natasha will be trapped in someone else's dark web! The true enemy is revealed. Lines are crossed. There is no turning back!